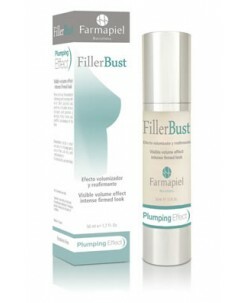 No1 Bust + Bigger breasts and firmer in only 4 weeks With the new cream No1 Bust+ your breasts will increase by one size. 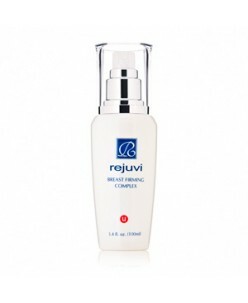 The skin will be smoother and firmer. 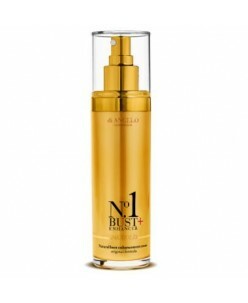 The pure natural ingredients of the cream No1 Bust+ with 24-Karat gold are extremely efficient and its effect you will know in only 4 weeks. Product Descriptio..